In 2007, 14-year-old Dillon Cossey from Plymouth Township, Pennsylvania was arrested for plotting a “Columbine-style attack” on a local high school. 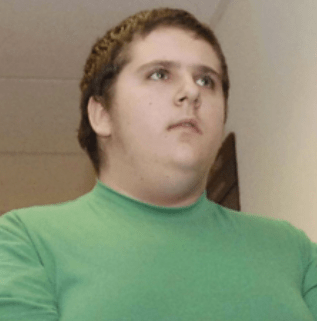 Inspired by the bullying he experienced in public school, Dillon developed a plan to attack a public high school, Plymouth Whitemarsh High School. On his MySpace page, Dillon listed the Columbine school shooting as an interest and paid tribute to that shooting’s masterminds, Eric Harris and Dylan Klebold. His massacre plans were prevented when he attempted to recruit another boy. The attempted recruit tipped off the police. When police searched Dillon’s room, they found an entire inventory of weaponry, including not only guns but swords and a bomb-making book.